Social media marketers use this trick and you can too. Having a legion of Twitter followers is a status symbol, but it's also a way people morph themselves from mere individuals to influencers and tastemakers. Many of the people with massive followings you see on Twitter didn't get them organically. They either purchased followers, which I don't recommend, or they used the "follow for followers" method. You can do the later to boost your following without any money. 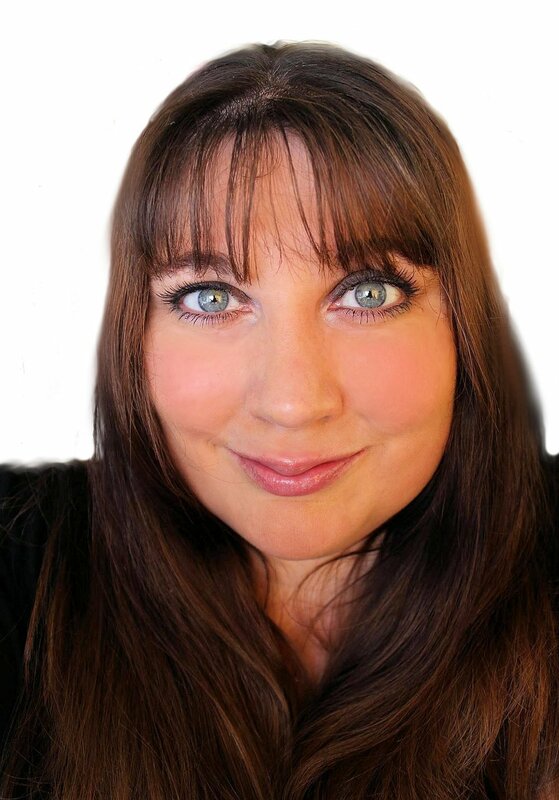 A little disclosure: I'm a social media manager for some of my clients. Not only have I been behind the scenes of brand accounts, but I've also attended many social media marketing seminars that teach the follow for followers technique. People who abuse the technique can get their accounts shut down, but as long as you follow the steps properly, you won't have a problem. The follow for followers process is pretty simple. First, find someone on Twitter that posts a lot of things that you like to post and has a lot of followers. You probably already follow someone on Twitter that you love and would love to emulate. This will be your target. Next, go to their profile and click where it says their follower number below their header photo. This will take you to a list of their followers. These followers like what your target post, so chances are, they will like what you post, too. Conveniently, beside the name of each follower is a follow button. Stretch out your clicker finger, because it is going to get a workout. Follow 100 of these target followers and stop. Wait around 5 minutes and follow another 100. I know one marketer that follows 1,000 people per day, per account, but 200 to 400 is safer and it still gets results. Do this every day for 10 days. When the 10 days are up, you'll have a lot of new followers, but you will be following way more people than are following you back. After 10 days if a person isn't following you back, it's unlikely that they are going to. Many of your unfollowers will be inactive accounts or bots. So you need to do a purge. Unfortunately, you can't manually unfollow people in any organized way on Twitter, so sign up for Crowdfire and StatusBrew. Each tool allows you to unfollow 100 people per day using a free account. If you use both tools, you will be able to unfollow 200 people per day to purge your non-followers. 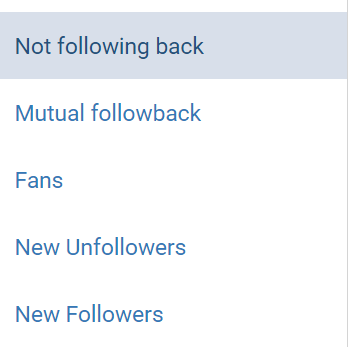 To do this, go to the "not following back" tools and change the settings so that it is displaying your oldest non-followers first. Now start unfollowing. To make the process easier, you can automate it using a tool called Jooicer. For a few bucks a month you can set up this tool to automatically follow people who are interested in topics you post. It will also automatically unfollow people who don't follow you back. I've tried it on one of my accounts and I'm not hating the results. There are some things to remember when using this method. When an account is following and unfollowing large amounts of people in a short period of time, it may think that the account has been hacked or that it is controlled by a bot. In most cases, Twitter will just make you change your password, but accounts can get shut down. So, to avoid this, take a break in-between batches of 100 follows and 100 unfollows. There's a practice among some that I call "Twitter baiting." It uses the follow for followers technique, but instead of just unfollowing people who didn't follow them back, these people unfollow everyone, usually as soon as the person follows them back. These sneaky tweeters know that most people will keep following a person even when they are unfollowed only because most people don't keep track of who follows them and who doesn't. If you're trying to build a community of Twitter followers, this practice is a big no-no. You want to be able to see what your followers post so you can get an idea of what they want to see you post. If you're not following them, you won't get this valuable information. Plus, people get wise to this practice over time and word may spread that you're a spammer. That's not a great way to build a following. Granted, the follow for followers technique is a boring process, but it offers big returns. If you do this process every day for ten days, you'll be impressed at how well your numbers grow. The results usually follow a 2:1 ratio. For every 200 people you follow, you will gain around 100 followers. By the end of 10 days you'll have 1,000 new followers. If you keep this up, you can amass around 6,000 followers in two months. Something I've noticed is you get unexpected Twitter followers that you didn't follow. My theory is, when people are following you back Twitter adds you to the "Who to Follow" list on the pages of the followers of your new followers. I call these bonus followers. The best part is, your new Twitter followers won't just be random people. They will be people who like what you like and will actually interact with you and share your posts. Sharing posts will attract new followers and soon your Twitter account will be growing on its own.